Applied Materials: Limestone, granite, cobble, dolomite, bluestone, iron ore, rock, all kinds of stone, construction waste, glass, cement clinker, artificial sand, dry mortar, etc. 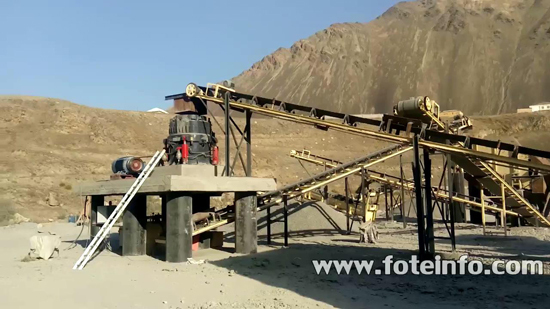 Cone crusher is mainly used for the secondary and tertiary crushing in mine and construction aggregates production industry. 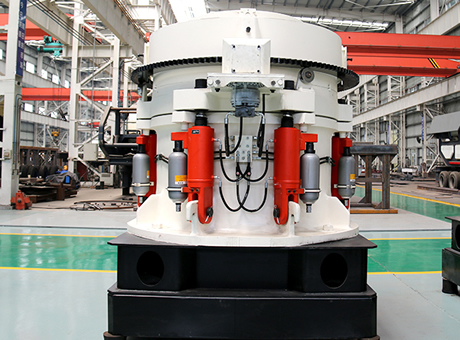 It is also suitable for medium and fine crushing of rocks with below 350 MPa compressive strength, such as iron ore, non-ferrous metal ore, granite, limestone, basalt, sandstone, pebbles, etc. 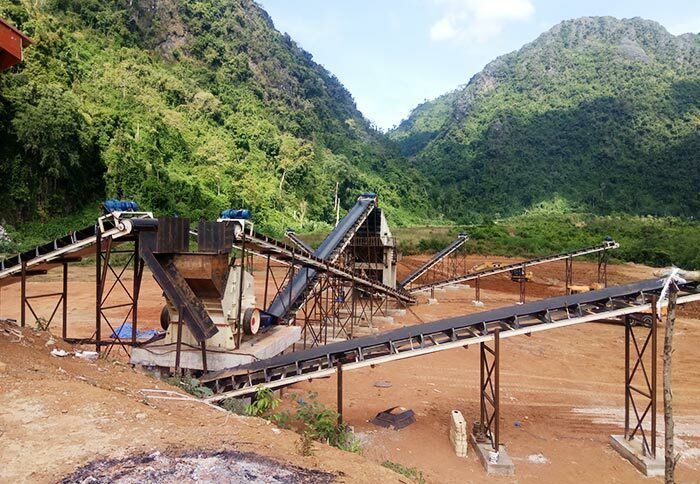 Cone crusher has large crushing ratio, high efficiency, low energy consumption and uniform product size, so it has been widely used for many years. 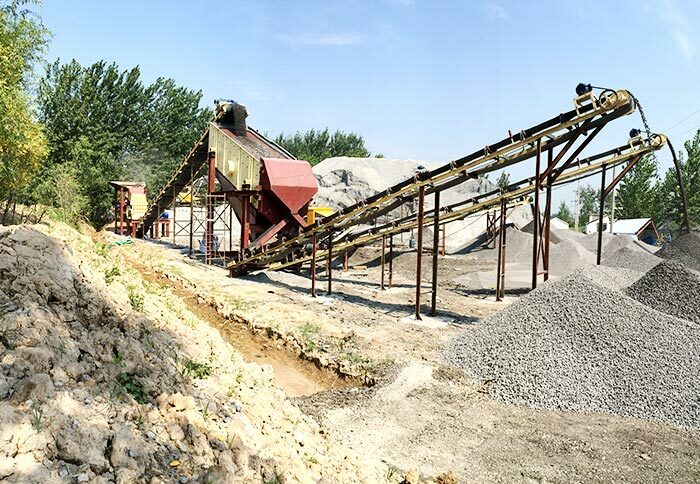 In addition, cone crusher has large iron excess size, and the 8mm particle content of finished aggregate is high, which has great advantage in the actual production. 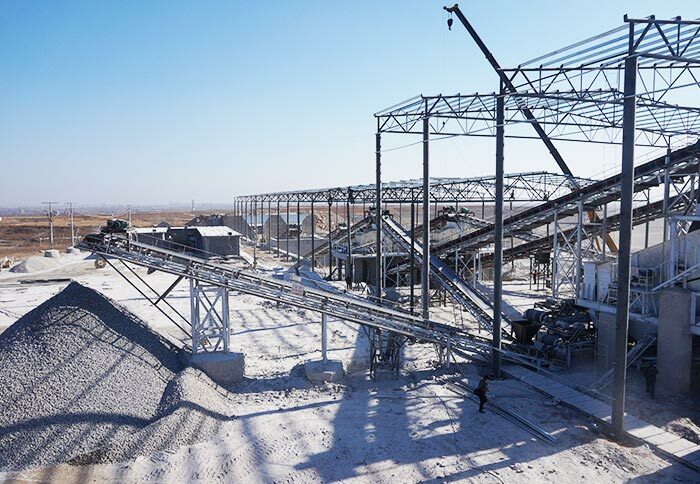 The cone crusher has strong stability and excellent grain shape to fully meet the high production requirements of mechanical sand, which has won a high reputation among customers. 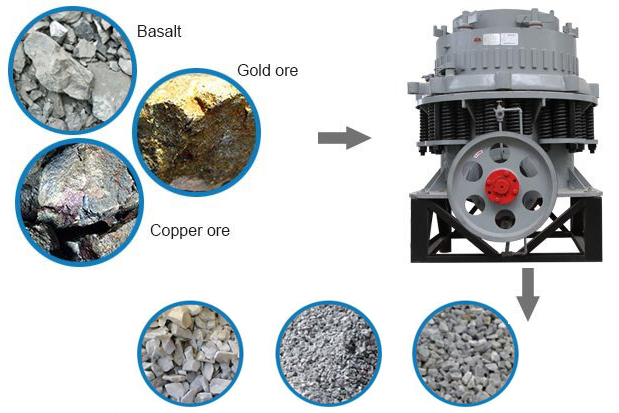 Cone crusher spare parts mainly include a frame, a horizontal axis, a movable cone, a balanced wheel, an eccentric sleeve, upper crushing wall (fixed cone), low crushing wall (movable cone), hydraulic coupler, lubrication system, hydraulic system and control system. 1. 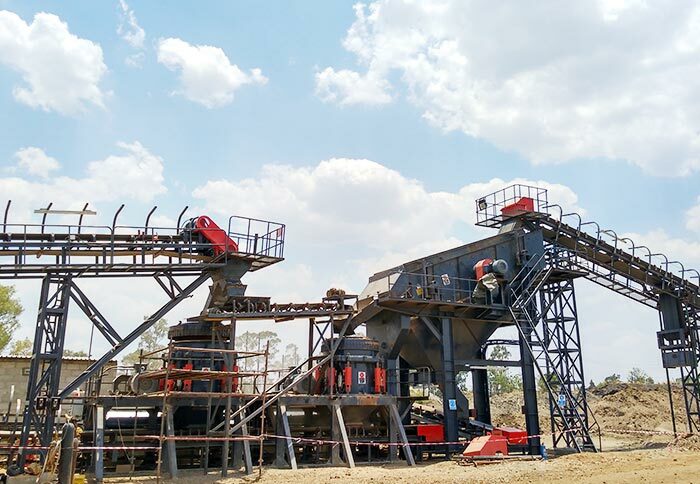 Customers can choose the crushing chamber with high crushing efficiency, uniform product size and appropriate grain shape according to the production needs. 2. 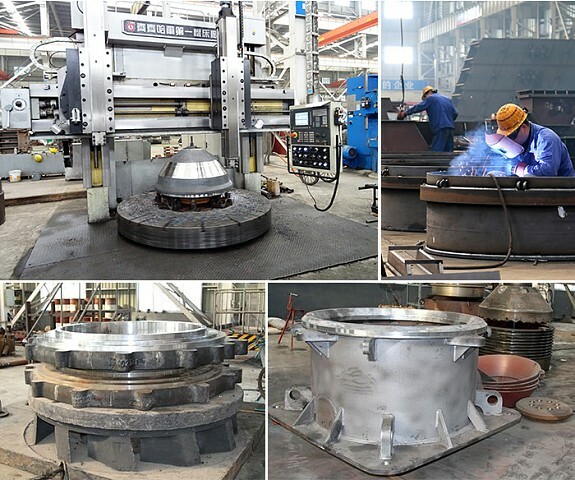 Unique dust proof sealing structure extends the change period of lubrication oil and the service life of cone crusher spare parts. 3. Key components are made of special material to support the big crushing force. 4. 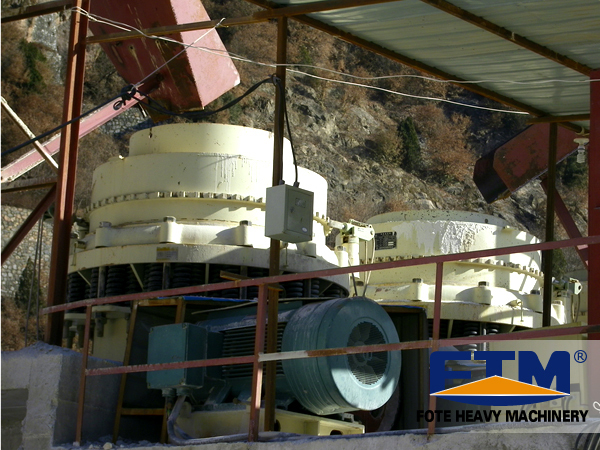 Long crushing arm, large stroke, big crushing force, high yield. 5. The hydraulic cavity cleaning system has convenient operation and reduces the downtime. 6. Stable performance, low running cost, and long service life of wearing parts. 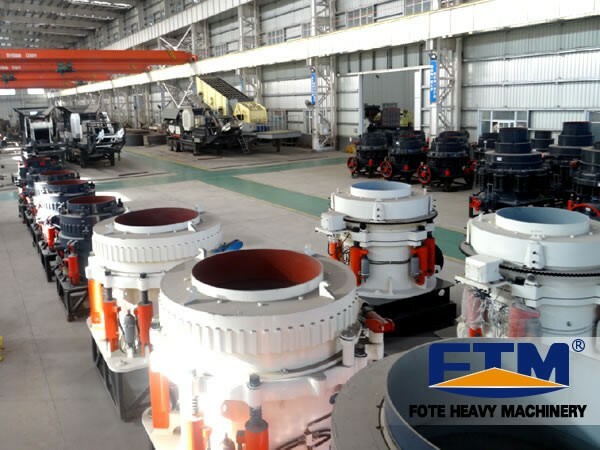 Fote Machinery is experienced in the production of crushing equipment, and we have cone crusher for sale, which has complete models, reliable performance and high efficiency. 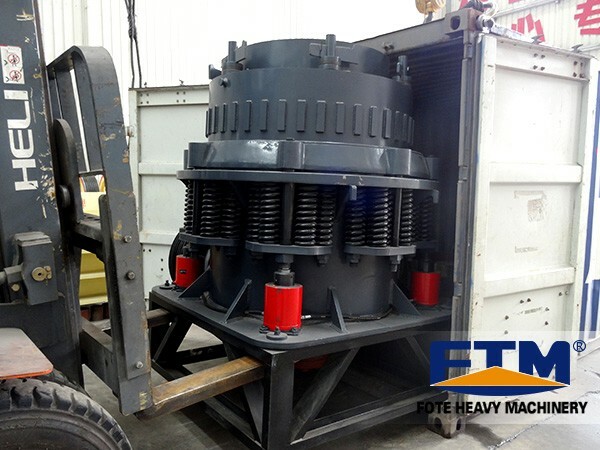 Due to the reasonable cone crusher price and thoughtful after-sales service, we have been fully approved by customers from home and abroad.